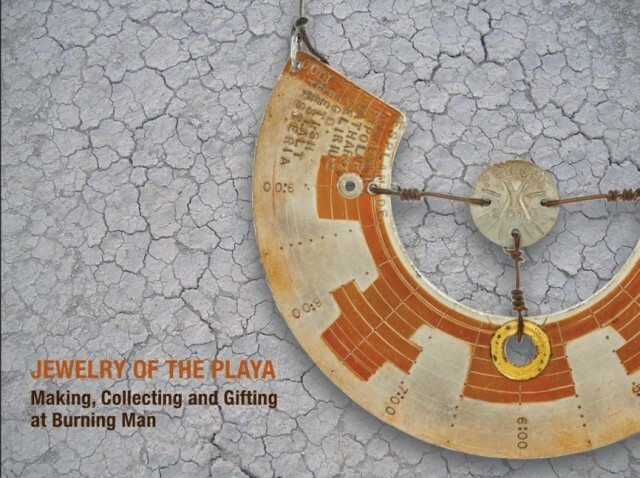 Jewelry of the Playa is an upcoming book by Karen Christians and Christine Kristen about the jewelry and the gifting and collecting culture at the Burning Man festival. 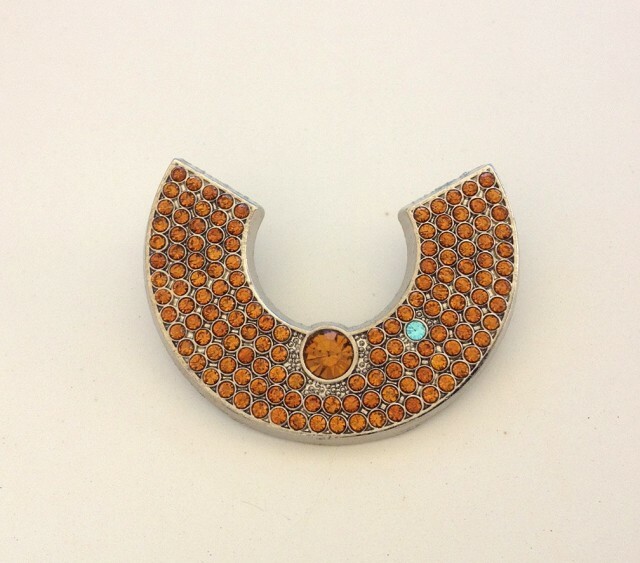 The book showcases Burning Man jewelry from the period 1995 to 2013, including Kristen’s vast personal collection — allegedly the world’s largest. The book will also feature the photography of George Post. 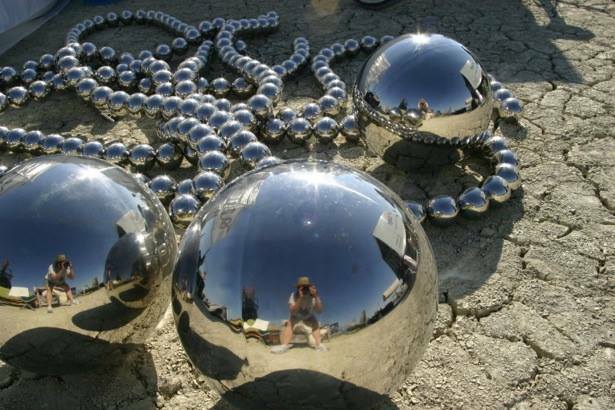 Jewelry of the Playa is scheduled for release in February 2015. It is available for pre-order online. This is a book about an obssession with jewelry, a love of teaching people to make jewelry, and the community that gathers to burn a giant wooden man out on the harsh desert floor, lovingly called the playa, once a year in Black Rock City Nevada. 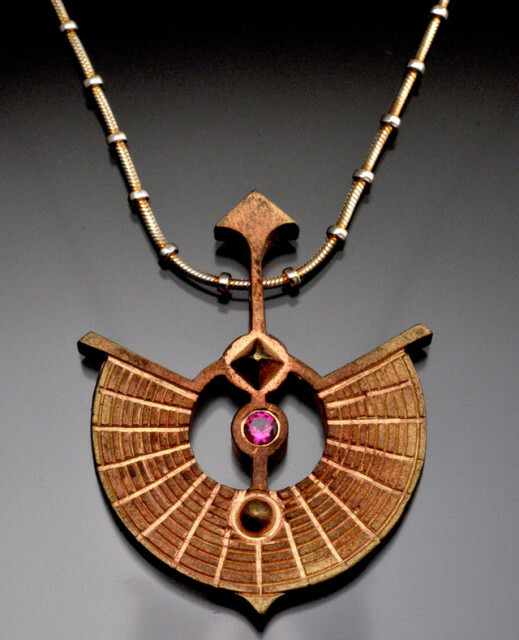 Jewelry of the Playa is also a celebration of the stunning collection of jewelry from Burning Man from 1995 to 2013. From a spray painted day glow wood stick figure to high end bling of gold and diamonds, this books explores the unique and creative fabrication from people who make, collect and gift jewelry.